The biggest misconception about laser hair removal is that it is permanent. 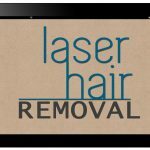 Laser hair removal is FDA approved only for permanent hair reduction and not for permanent hair removal. The difference is that the laser actually just reduces the amount of hair that you have with each treatment. About 15-20% of your hair will be reduced with each treatment. A realistic goal for men is an acceptably thinned-out area like when a back is lasered. Large franchised hair removal chains often advertise that a physician involved. The details of that involvement are not mentioned. 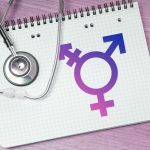 Medical societies recommend close physician supervision with a doctor who on-site and in the building while you are having your laser treatment. That type of supervision is just in case questions, problems, or issues arise. Many people take laser hair removal treatments too lightly. Having a laser treatment is not like having a haircut and serious complications can occur. The fact is that these national chains have no physicians there in the building if you need them. That means that unsupervised laser “technicians” who have had only a few weeks of laser training from a laser franchise can be let loose on the unsuspecting public. 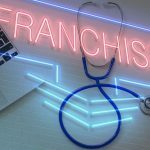 These franchises recommend that nine treatments must be sold in a package. That is pushed in a legal contract. You must sign this before they will begin. That means if you find yourself in a financial predicament or lose your job – you still have to pay for all nine treatments. Let’s say you don’t need nine treatments (like many of our patients) – you still have to pay for nine treatments. Let’s say it doesn’t work because your hair is too light – you still have to pay for nine treatments. There is no medical study or research that states that nine is the magic number of treatments to remove hair with laser. That number that was arbitrarily chosen to maximize profits. That’s another dirty little secret. Let’s discuss those unbelievable deals with free treatments like 70% off of the “regular price” or BOGO and bogus “guarantees”. Does anyone pay the regular price? Just like the sticker price on a car. They offer you a deal because who doesn’t love a deal? During the sales pitch you are warned that that offer “expires when you leave the room” on the day of your initial consultation. 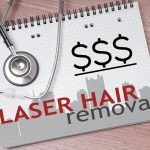 I personally enjoy the most ridiculous, far-fetched offer at these franchises that surprises anyone who stops a minute to think about it – $5000.00 off of laser hair removal! Please research and read reviews of the place where you plan on having your laser hair removal. 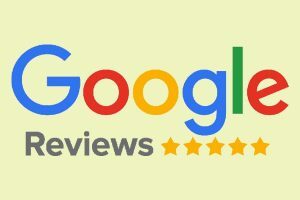 Read the comments and posts of clients from that laser company’s YELP reviews and Google reviews to learn the truth before you invest your hard earned money. Glassdoor.com will tell you the dirty little secrets from the people who work actually work at these facilities. They are a must read. Research these sites first and learn the truth. 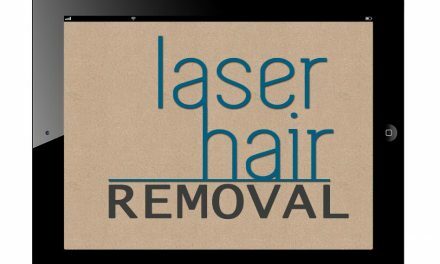 In this article, we have exposed some of the laser hair removal industry’s dirtiest little secrets. These cockamamie laser businesses are only pseudo-medical facilities. 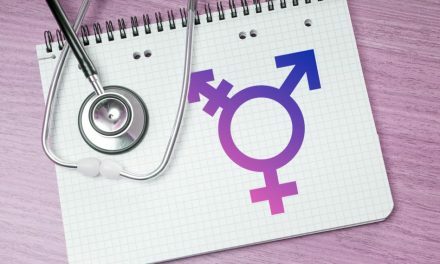 There is no one policing the places that claim to be a medical facility but are not. There is no governmental or credentialing organization to protect you. You have to be own self-advocate. 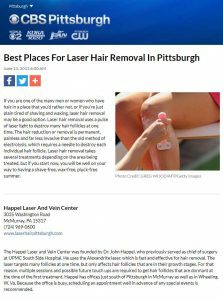 We are a respected local physician’s office rated at the top of the list by CBS Pittsburgh for laser hair removal in Pittsburgh. We have been credentialed and inspected by the Intersocietal Accreditation Commission for safety and quality. We don’t push contracts or require that you sign for an expensive package deal. There are no salespeople or marketers. We are a reputable and established doctor’s office that specializes in laser treatments. We have the longest experience performing laser in the city of Pittsburgh. Why wait and suffer from the embarrassment of unwanted hair any longer? Call us at 724-969-0600 and discover the truth.